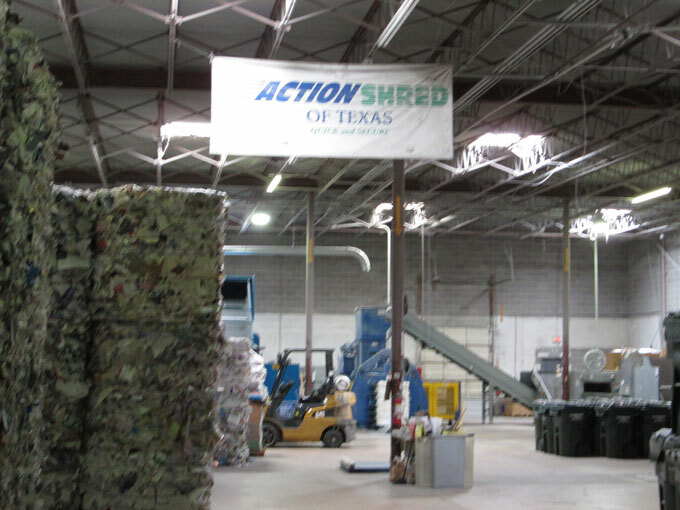 Our commitment to security is evident in everything we do at Action Shred and our facility is one example of that unwavering focus. 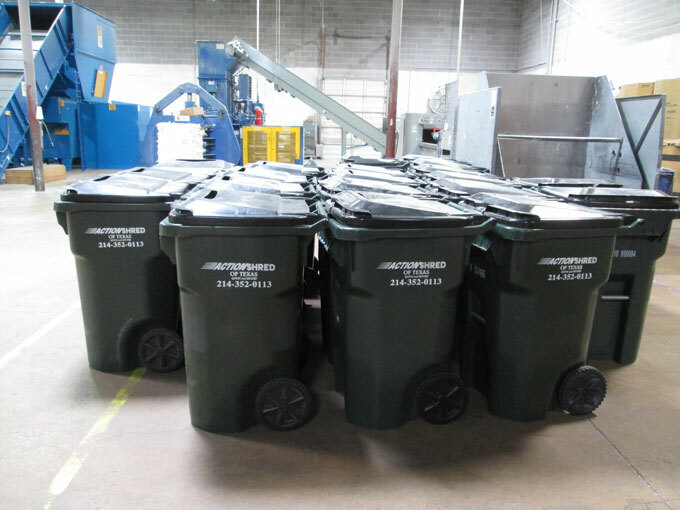 We continually reinforce to our team members the importance of managing our facility shredding processes with the highest degree of safekeeping. Our best set practices impact every internal process at our facility and are adhered to without excuse. In order to maintain our NAID AAA certification, we are audited every year by an independent company that reviews our facility operations from top to bottom. The audit insures we meet the certification standards for facility-based shredding in areas such as operational security, employee hiring and screening, the actual destruction process, responsible disposal, insurance and so much more. Documents are offloaded from trucks upon arrival and staged in locking totes under camera before shredding at our secure facility. 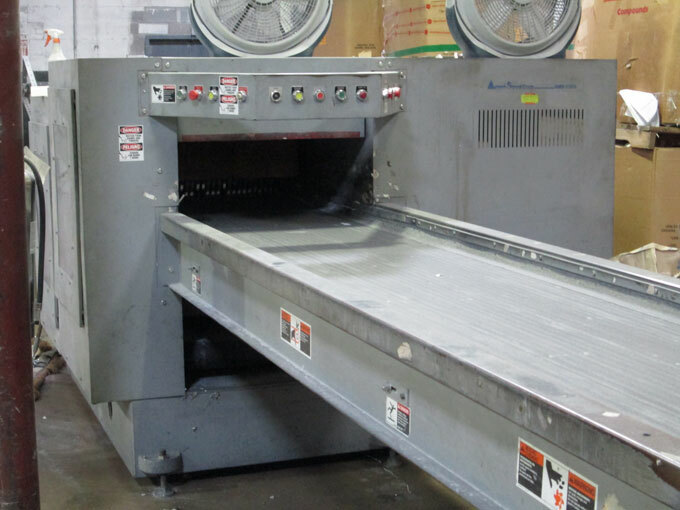 Paper documents move down the conveyor of our high capacity industrial shredder where precision steel cutters reduce the paper to indiscernible fragments. 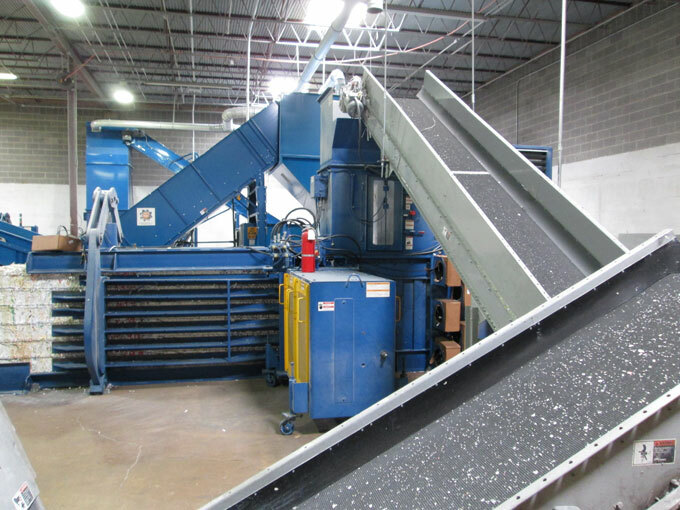 The automated system moves the paper fragments from the shredding chamber to a second conveyor carrying the destroyed material to be dumped into our maximum output baler. 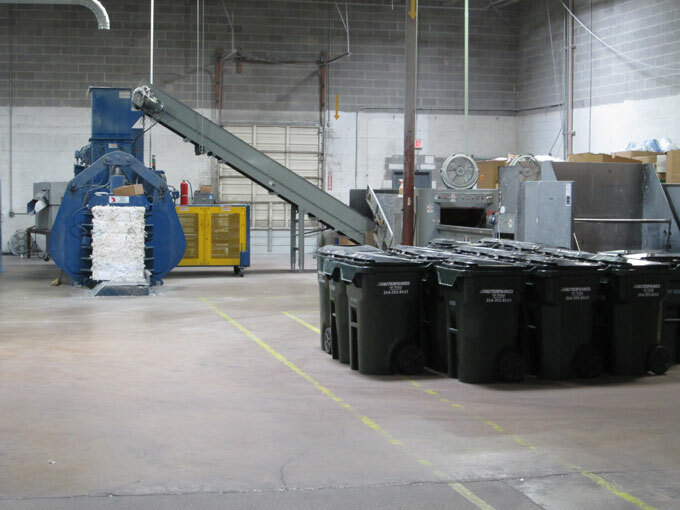 From staging material in locking containers to shredding the documents on our high capacity equipment and finally baling the tiny fragments for recycling, our certified process is complete. At Action Shred, our certified processes, state of the art equipment and authorized staff insure your documents are securely managed through the entire destruction cycle.